To capture the tears laughter and the spirit of the moment, from the purposely posed to the beauty of the unexpected. Relive your day through my photography for years to come. 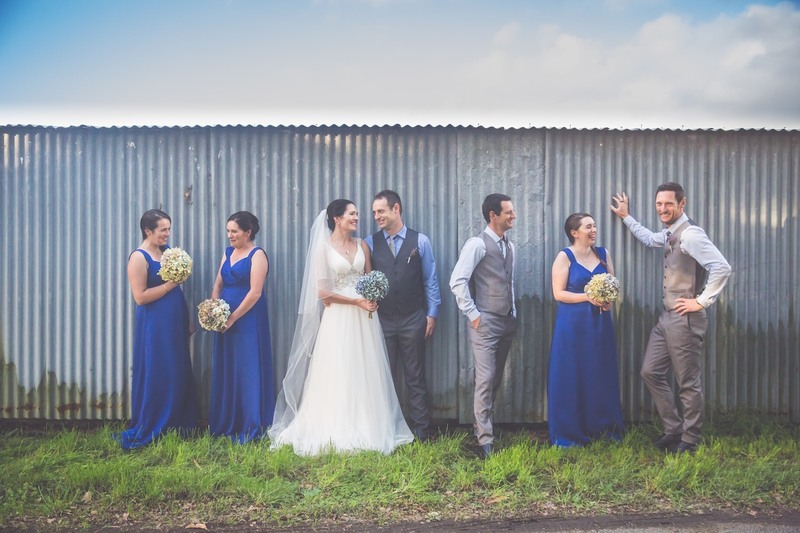 Please have a look at my portfolio below for a small selection of photos from a few of the previous weddings I have recently done. 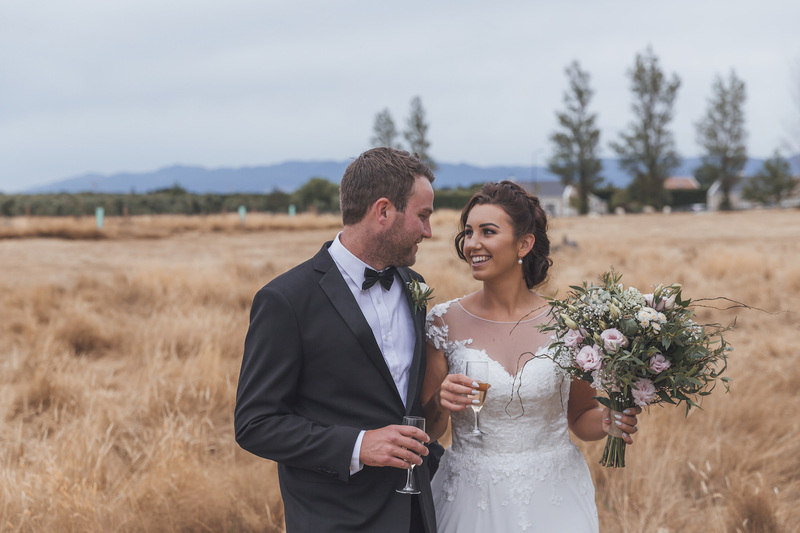 If you would like to make an enquiry about my wedding packages or would like to check if I am available for your big day, please use the wedding photographer enquiry form. I am based in Wellington, New Zealand, but don’t be put off if you’re out of the area, because I love to travel. 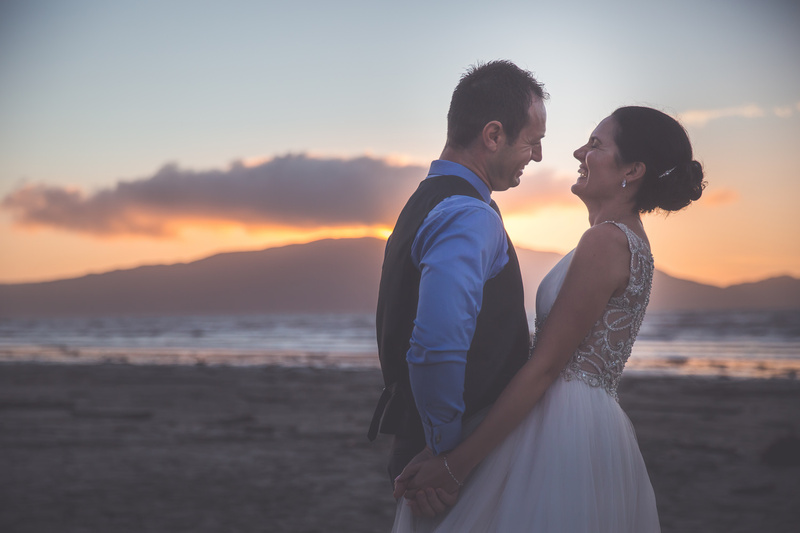 How do I work as a wedding photographer, and what can you expect? What happens to your photos after your wedding day? What do my wedding albums look like? Click here to see a video! 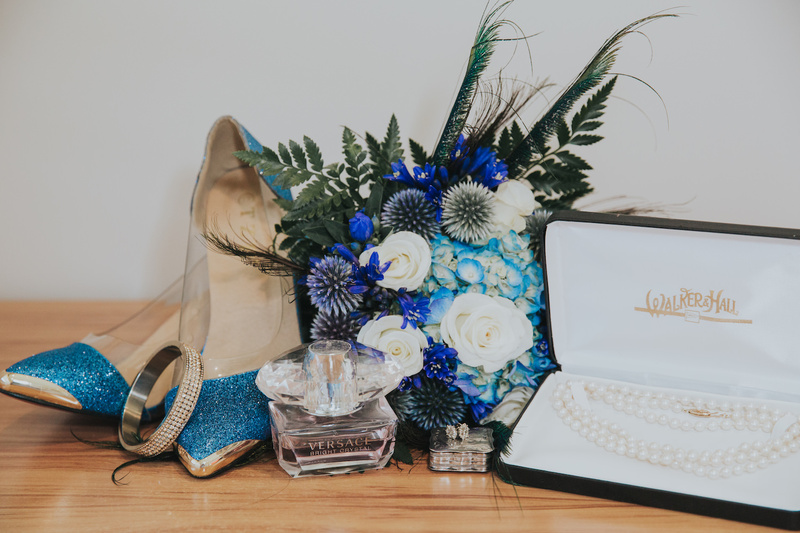 The perfect package if you just want the important aspects of your day captured on a budget, or not too worried about having a photographer there while you’re getting ready or dancing the night away. My premium package covers every event in your busy day. From getting ready in the morning through till dancing the night away! Life time backup of photos. 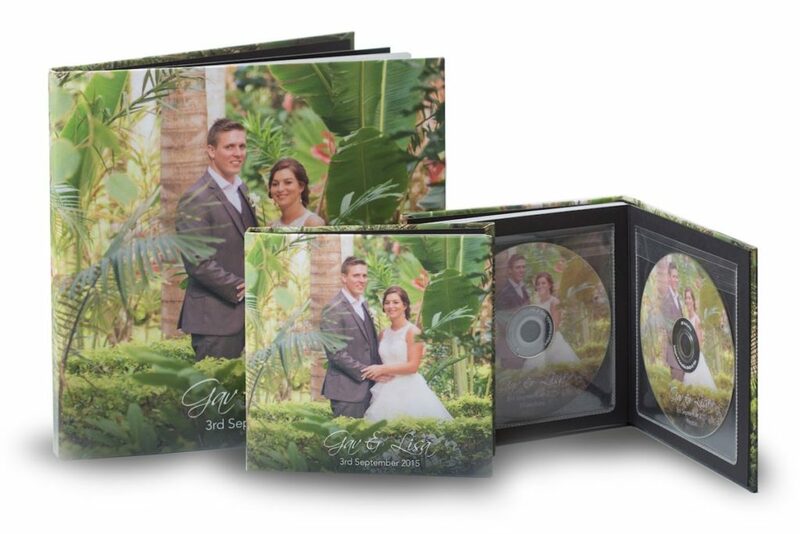 Additional smaller books (6″ square) can be ordered which include another copy of the DVD for $100/book. WHEN THEY DECIDE THEY WANT AMAZING WEDDING PHOTOS THAT’S MY BUSINESS!